This is a session about using QR codes in the classroom. 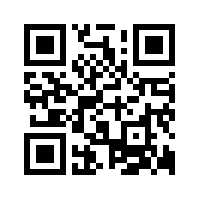 QR perform tasks that greatly exceed just taking you to a specific website. 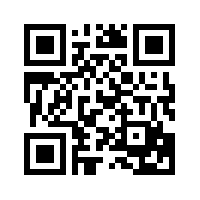 They can also trigger tasks. 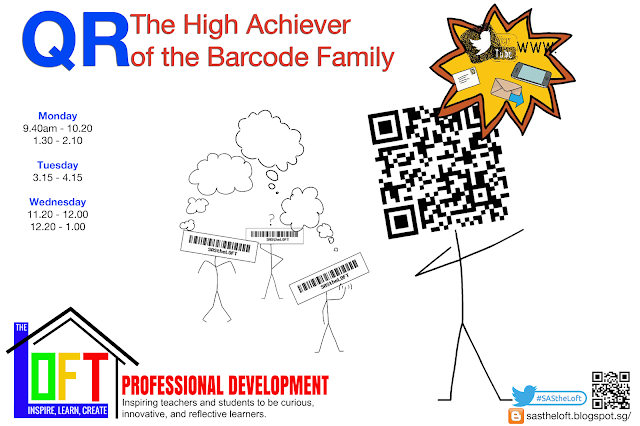 Indeed: of the 'barcode family', the QR is the high achiever!